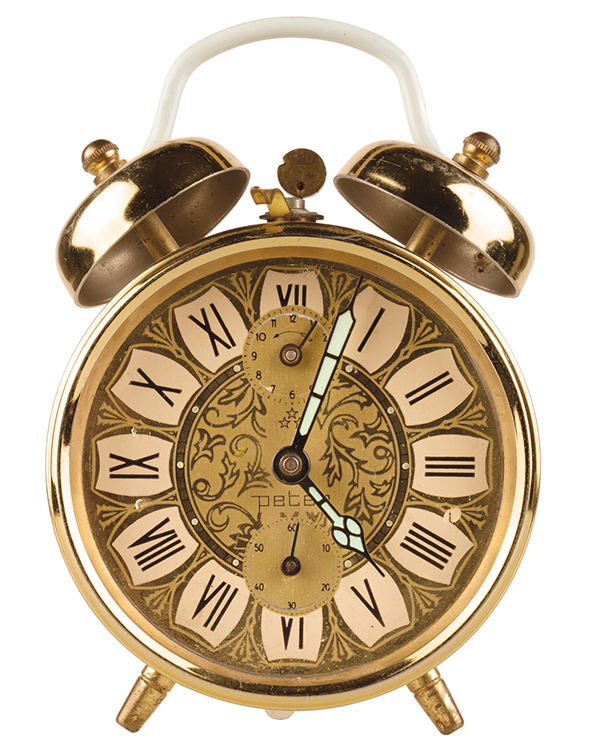 VISIT THE LARGEST ANTIQUE CLOCKS MARKET IN EUROPE! Located next to the antique watches market is the German Clock Museum Furtwangen with over 8,000 objects. Among other things, the most comprehensive collection of Black Forest watchmaking. Giant flea market and town festival in Furtwangen. In and around Furtwangen you will find a variety of places to stay. Whether by car or train, we will inform you about the different possibilities for traveling to the antique watches market.